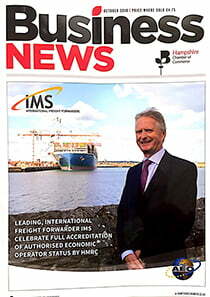 TheNonExec have been featured in Business News, Hampshire’s leading business monthly magazine. See page 21 featuring our forthcoming M&A Seminar. The seminar is a rare opportunity to discuss with an M&A and legal specialist on the real issues that present themselves when selling a company. The event is being held Wednesday 14th November from 18:30 at Steele Raymond, Richmond Point, 43 Richmond Hill, Bournemouth, BH2 6LR. Register online here or contact either Lee Taylor at Steele Raymond or call Caroline Levine on 01202 828266 to reserve your place.